Want to strike your best SEO experience? We will build the best links campaign where you will get only good authority links that Google loves from unique domains. 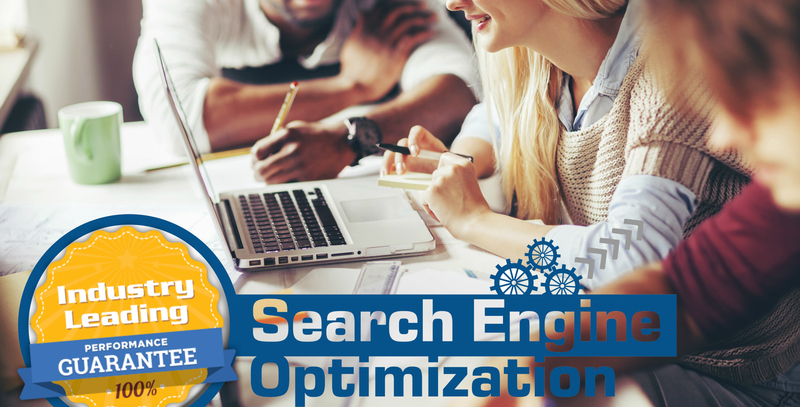 This SEO campaign will not only help you achieve good results in Google but will work for Yahoo and Bing. Social Signals: Over 500+ Social Signals - MUST HAVE FOR NEW OCT 2018 ALGORITHMS!